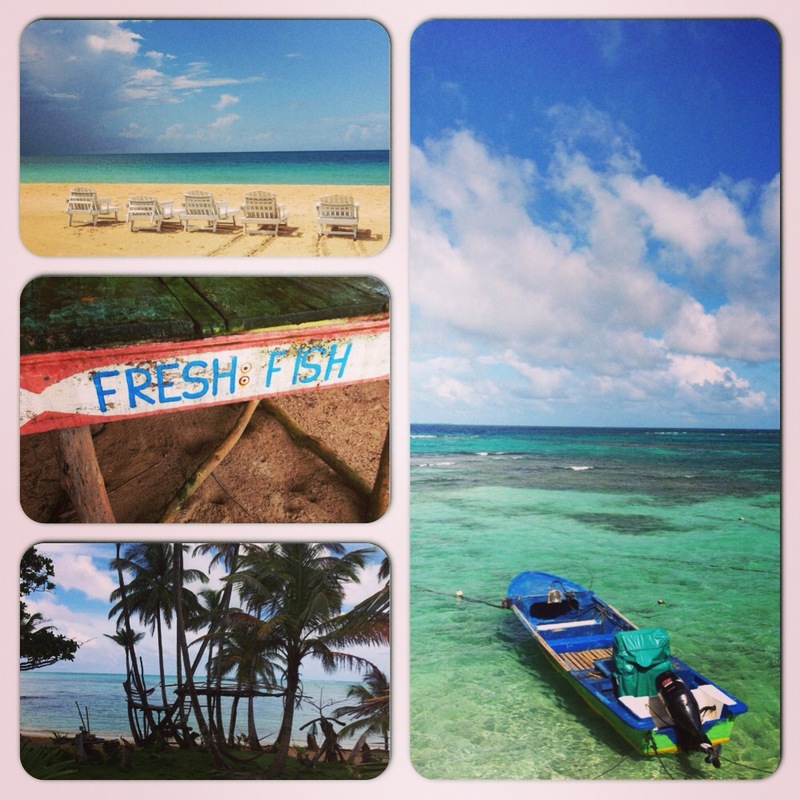 A few weeks ago my colleague and I escaped for a few days to Little Corn Island. It’s a small island east of the Caribbean Coast of Nicaragua, accessible by a short plane ride and boat ride from the main island. There’s no cars on the island and you could walk from one end to the other in about an hour. It was a definite change from what we’ve been used to in the rest of Nicaragua. The principal language is English and the locals tend to be Creole people of mixed black heritage. We had lots of fresh fish, fruit juices and coconut. We stayed in a little cabin built into a small hill on the beach, with everything made from natural, local materials and no electricity. It felt like staying in Bilbo Baggins’ house. It was peaceful to lay under the mosquito net at night, listening to the waves and reading by candlelight. The water was blue and warm and lush palm trees stretched out in either direction along a mostly deserted beach. Night fell around 5pm and one evening we got caught on the way back from town, walking barefoot with mud up to our knees through fields and jungle shrubs, arms full of the goodies we amassed and fireflies flickering around us. About 100 feet from the beach I wiped out in the mud, shrieking as my dress turned a rich brown. We laughed, grateful that I was able to save the most important thing – the fresh loaf of coconut bread I was carrying. All of the resorts, homes and hostels on the side of the island where we stayed were owned by foreigners – Spanish, Americans and Europeans. Nicaraguans were employed as cleaners, babysitters, maintenance workers and cooks. In the 1970s the official lease of the islands by the US was terminated after more than 300 years of rule under foreign jurisdictions. Being there, however, I felt the neo-colonialist presence on the island and saw how the locals are not the ones owning, enjoying or reaping the benefits of this beautiful land and it’s resources. This is the sad legacy of colonialism it seems, for in all my travels through the developing world I don’t know if I could name a place where the opposite is true. I recognize my privilege at even being able to visit this place, as many Nicaraguans are not able to afford the flight prices or the higher cost of accommodation and food on the island. I am grateful for this time I had to get away, to refuel and to spend some time with my friend before she returned back to Canada. 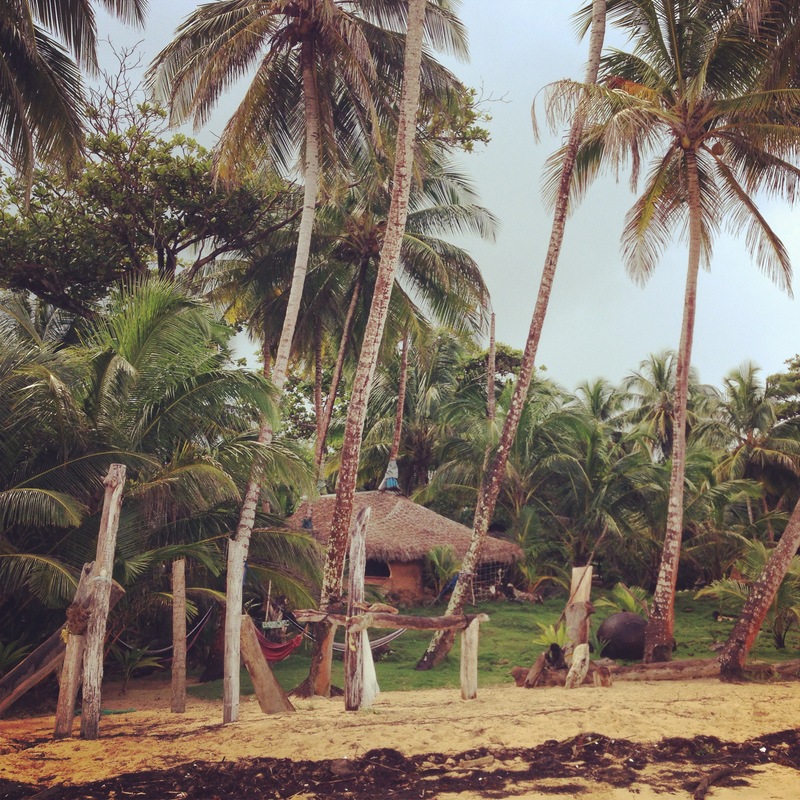 If anyone is making a trip to Nicaragua it is certainly worth it to spend some time in this tropical place and to see a part of the country that is very different from the rest.